Totally agree, see no reason why a direct link cannot be set up straight away. Not on anything like the same scale but on our site Scotland's Personal Hotels (www.scotland-hotels.com) all hotels have a direct link to their own online booking system or a direct email request for those that do not have an online system. 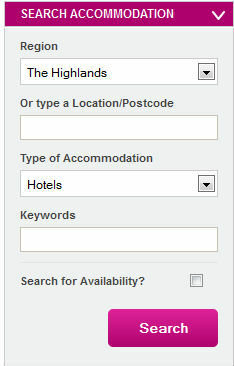 Mark Linklater owner Scotland's Personal Hotels. We are a competitor to BookAssist (CaterBook) and I could not agree more with this post. We have been fighting for a level playing field from National Tourism Authorities since 2005! this situation never appears to improve. What is unfathomable to us is why? There is no logic to having a publicly funding system that effectively creates a monopoly. Not only is this very likely to be illegal but more importantly it works against the interest of the industry as a whole. Well done for speaking out on this, its well past time that something is done.